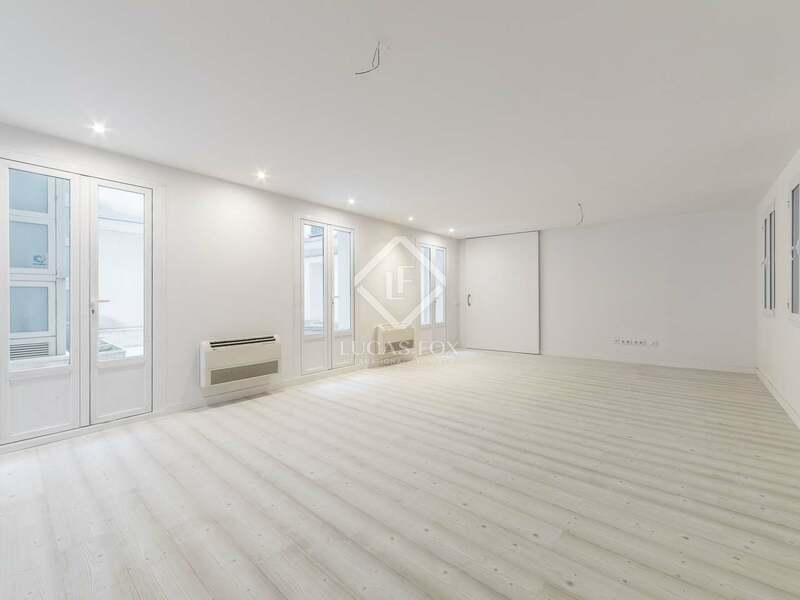 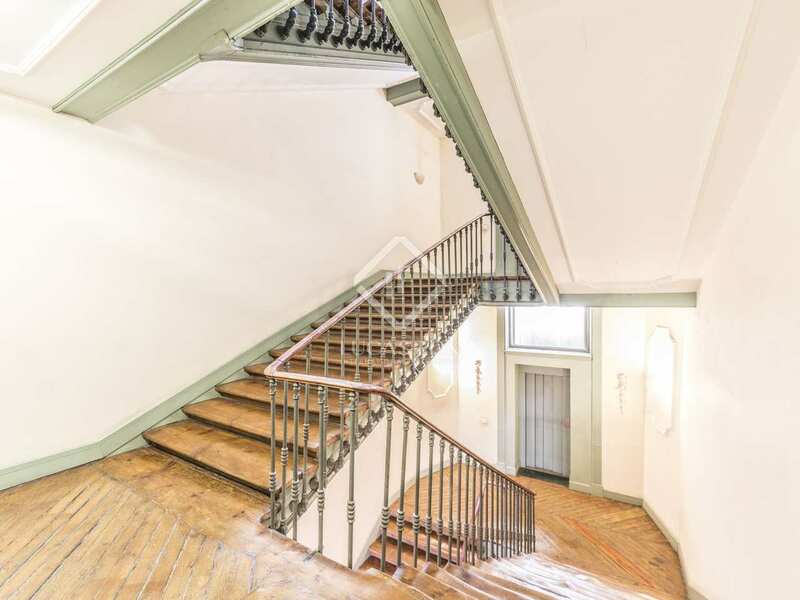 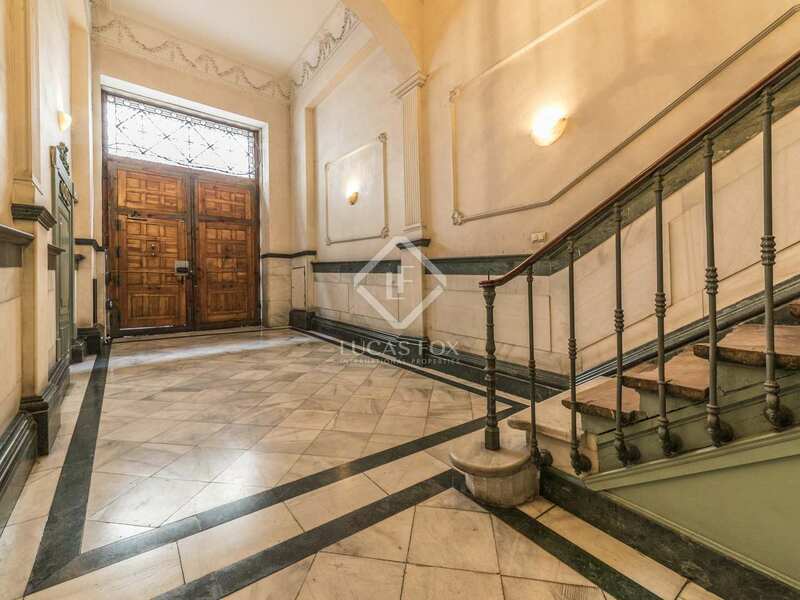 Newly renovated apartment for sale in a stately building in Huertas-Cortes. 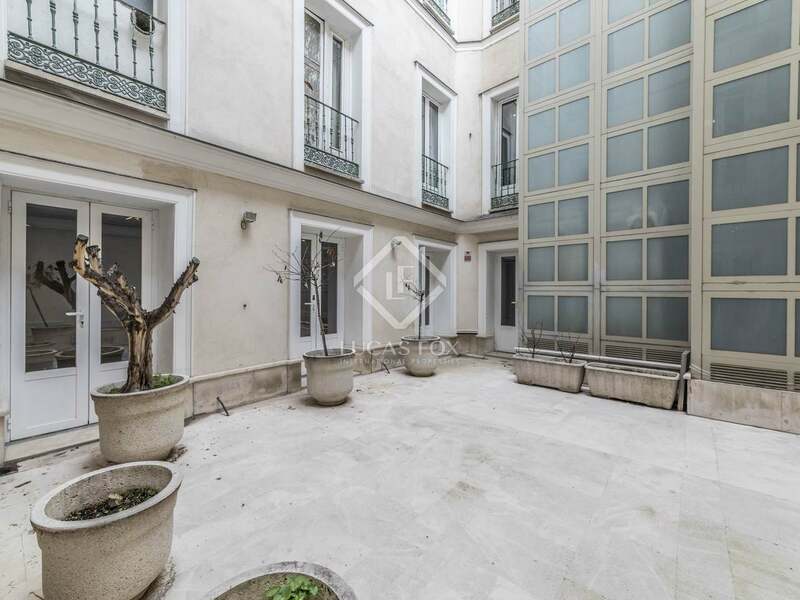 Property of 195 m² located on the first floor of a stately building in the Huertas-Cortes area, next to the city's most impressive museums. 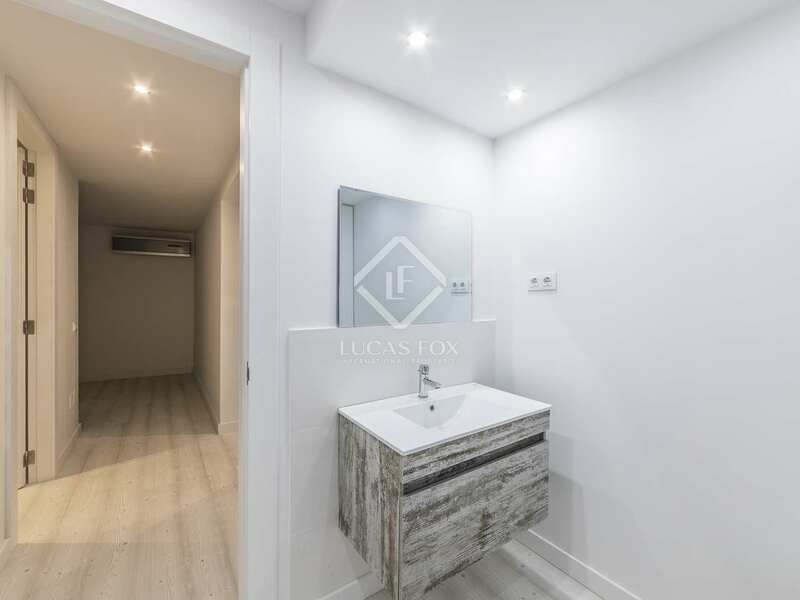 The apartment is completely renovated, brand new, and has an interior patio of approximately 35 m² for private use that is the heart of the property, since it has access from all rooms. 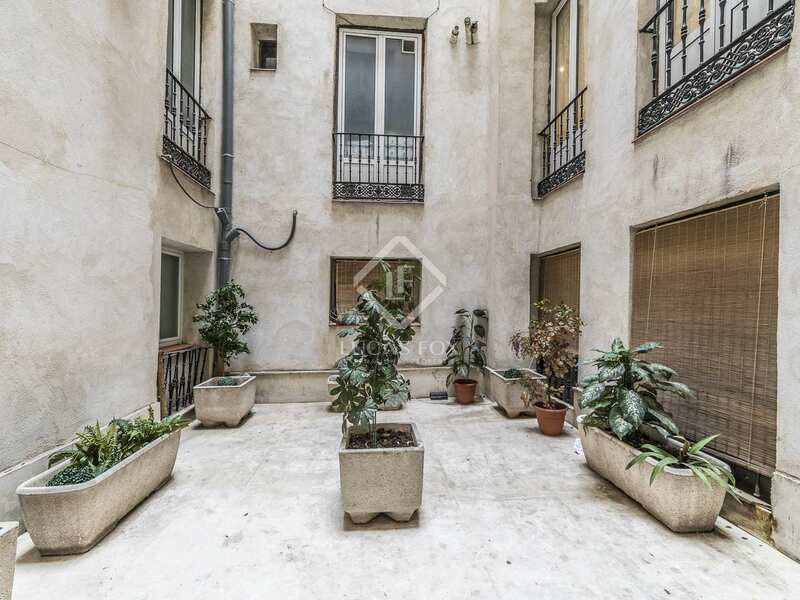 It also has a second smaller patio of approximately 15 m². 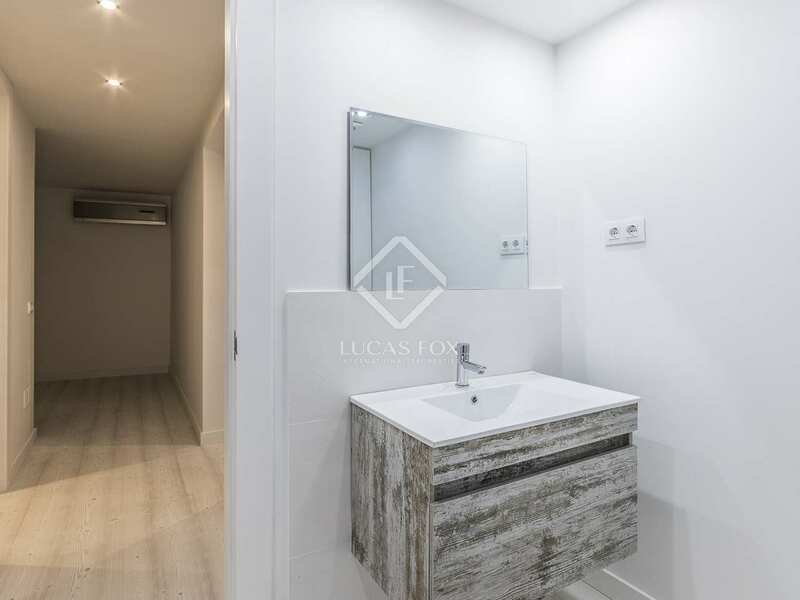 The apartment consists of a large living room with windows to the patio, a kitchen equipped with all new, good quality appliances, the master bedroom with dressing room and private bathroom, 2 bedrooms with large wardrobes, a bathroom and a guest toilet. 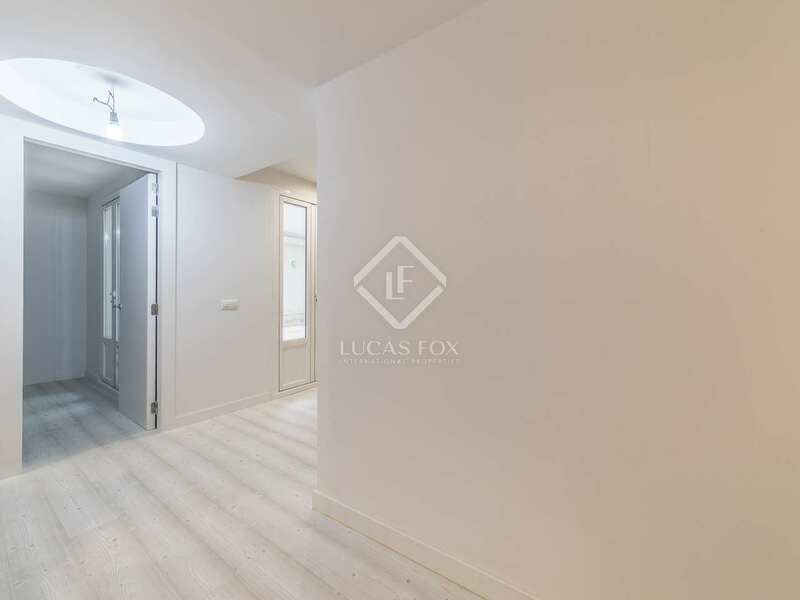 An excellent opportunity for those looking for a new home with fantastic patios in Huertas-Cortes. 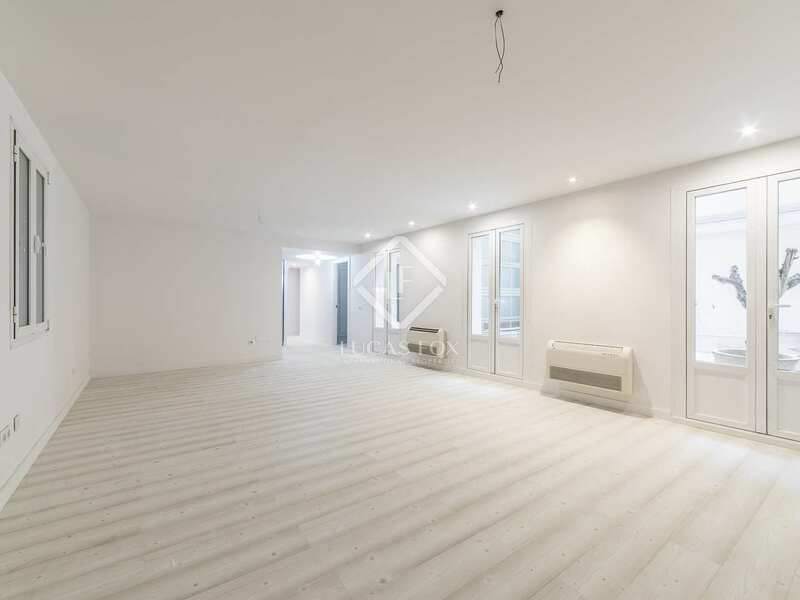 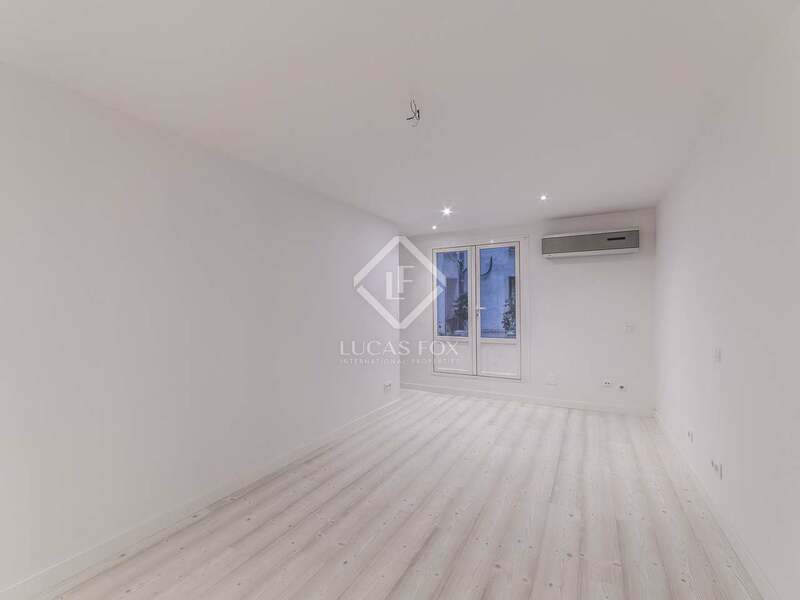 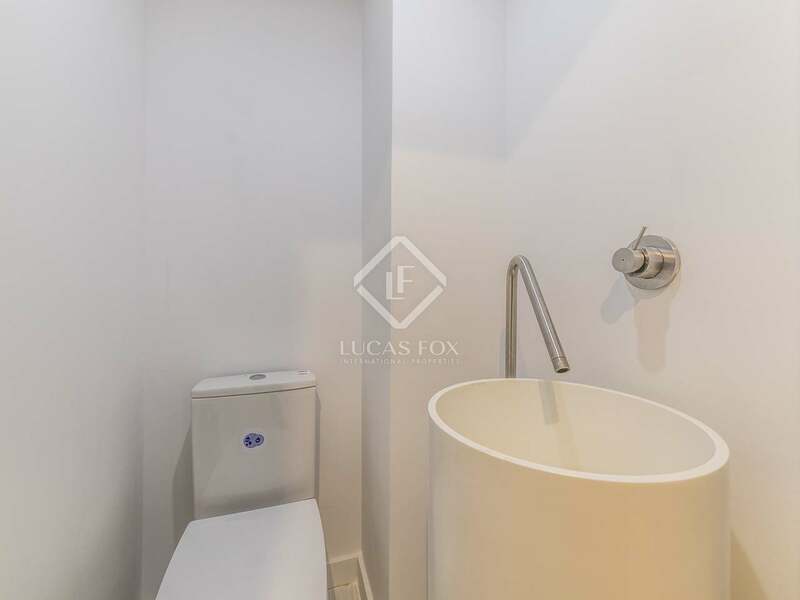 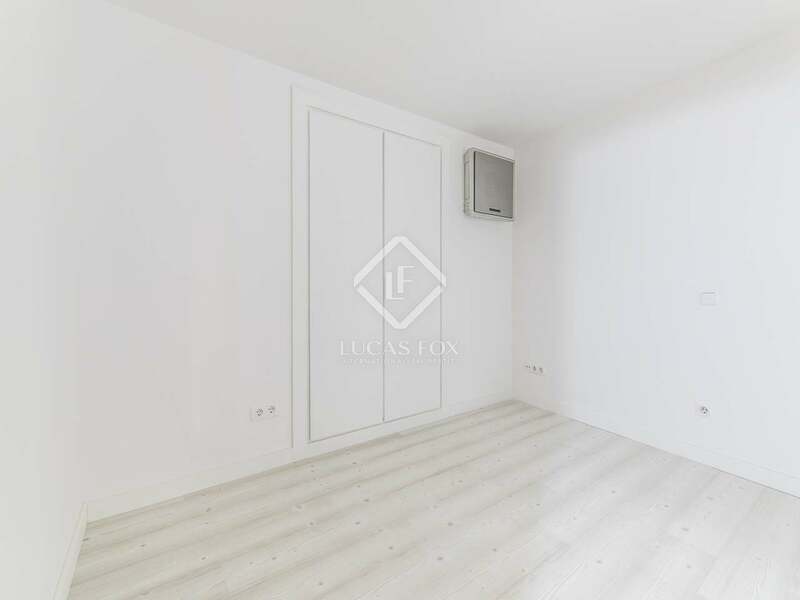 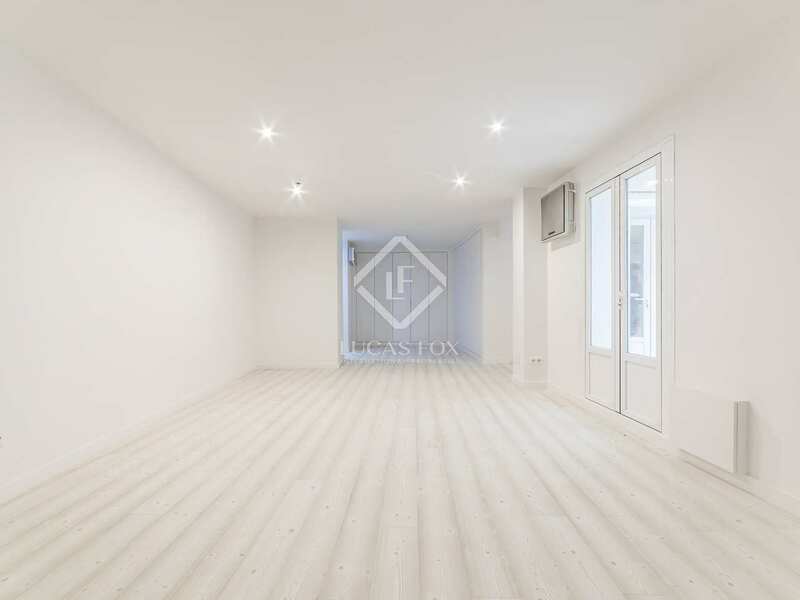 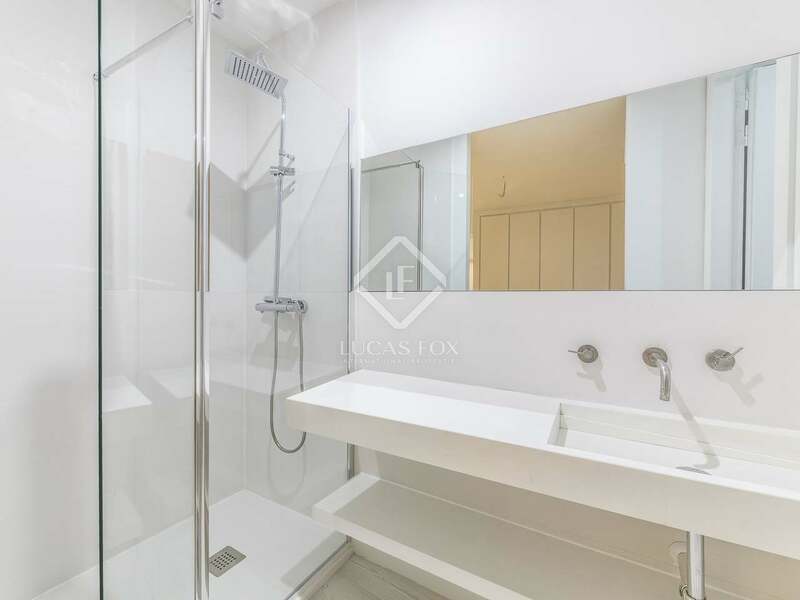 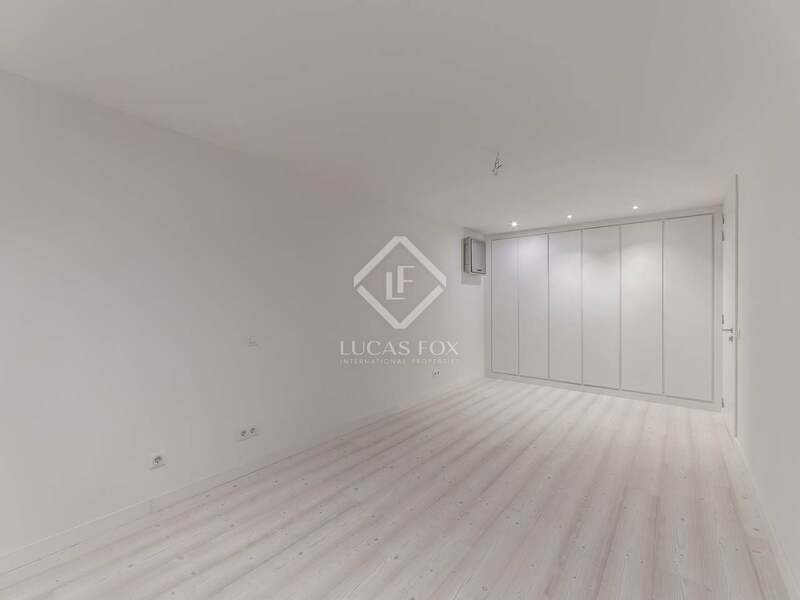 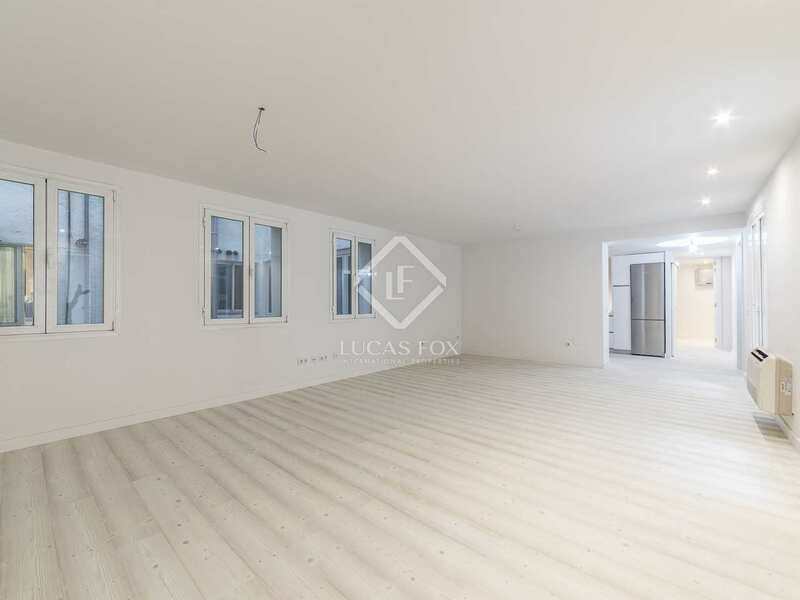 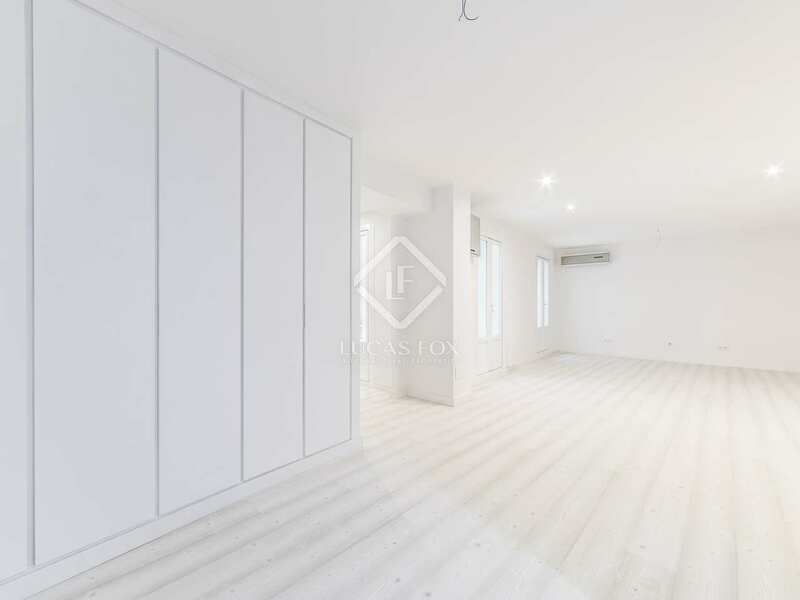 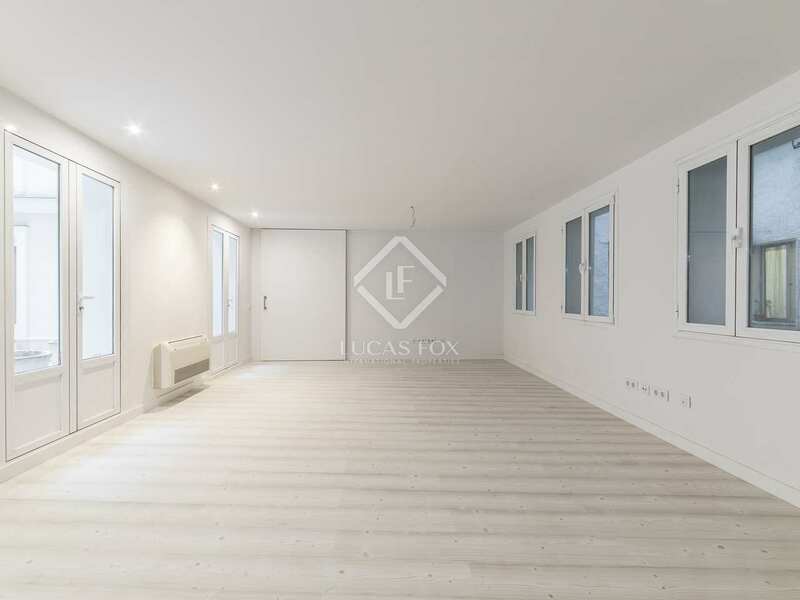 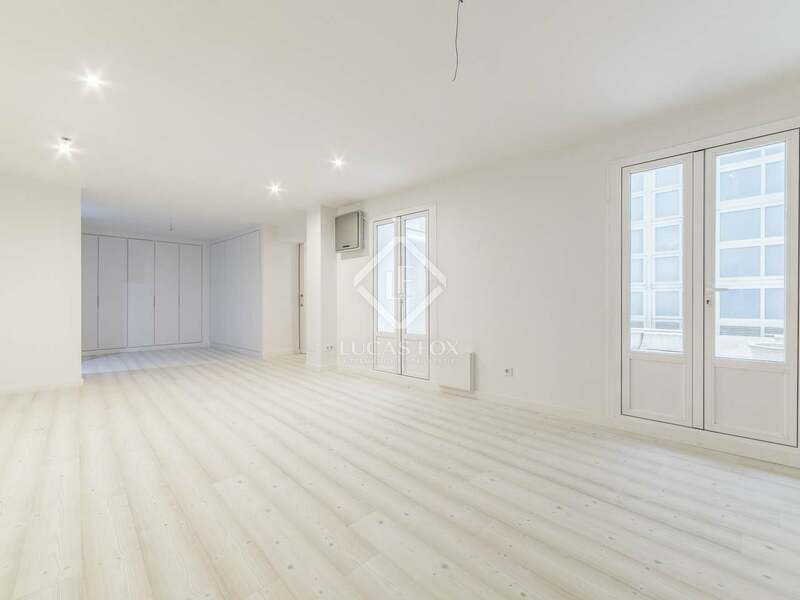 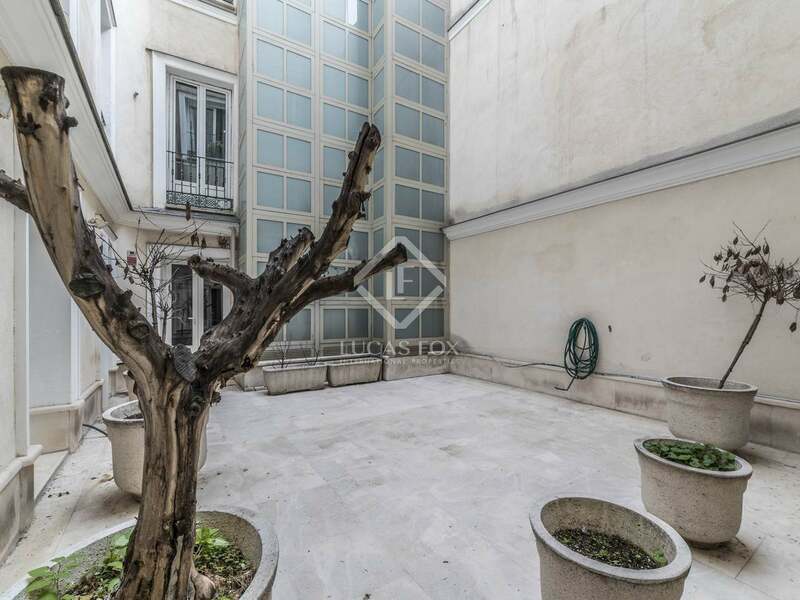 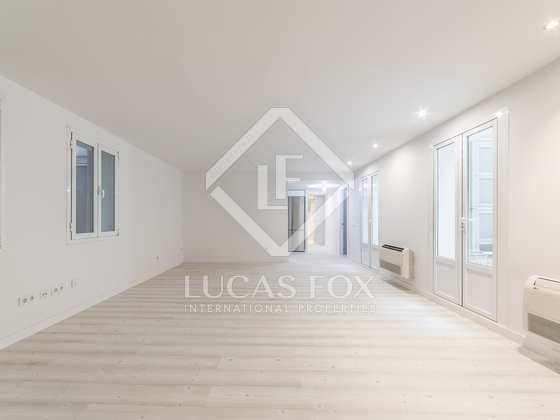 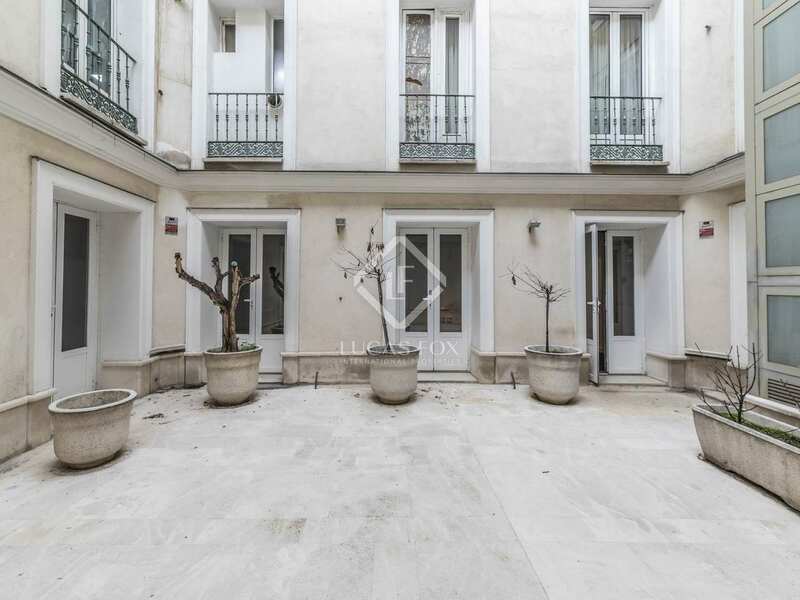 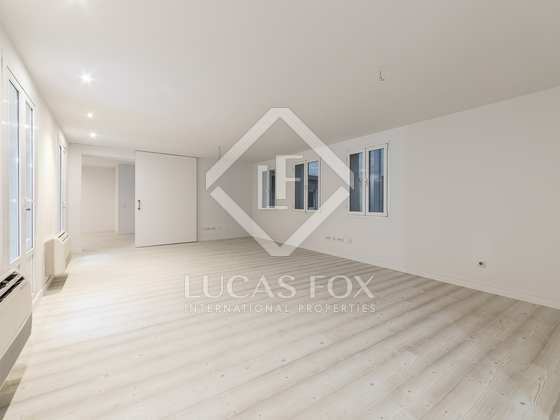 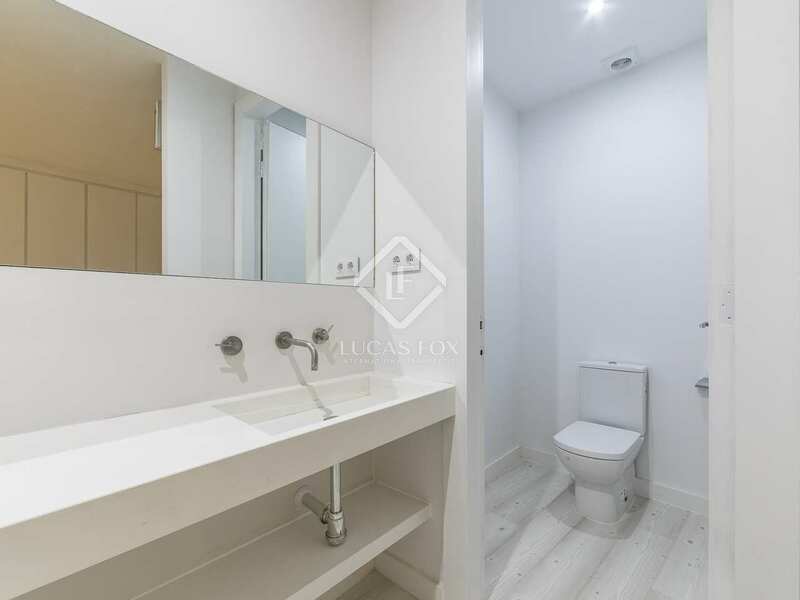 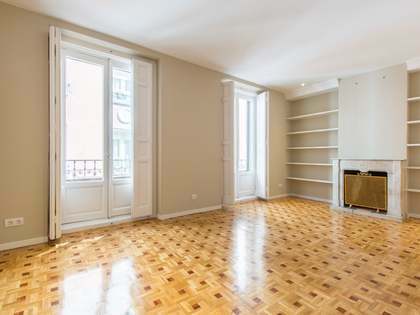 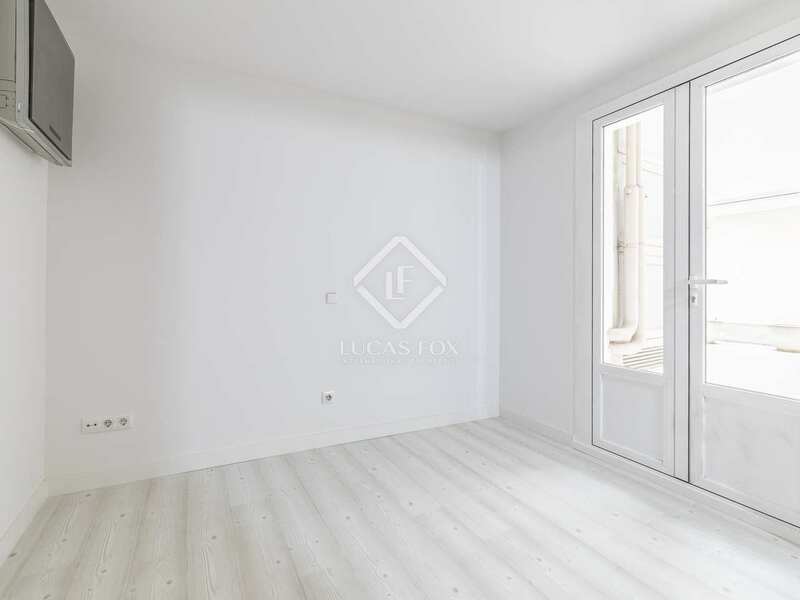 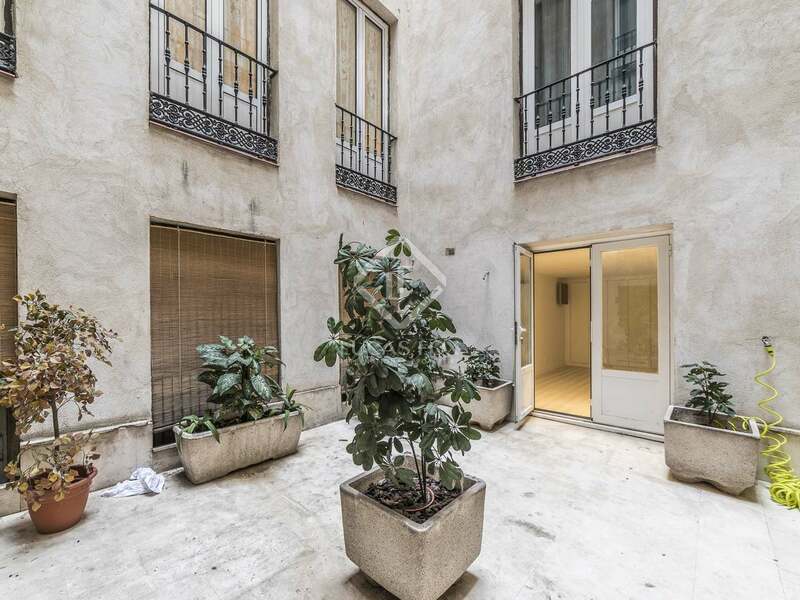 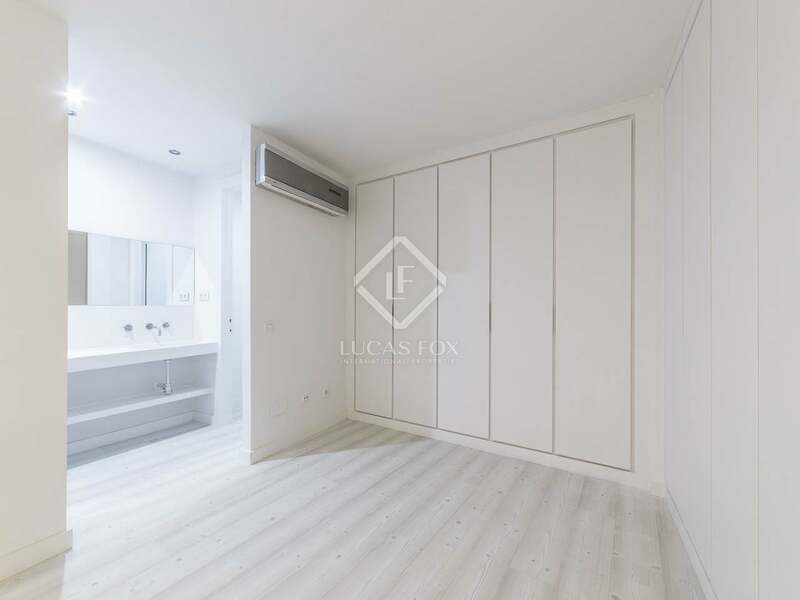 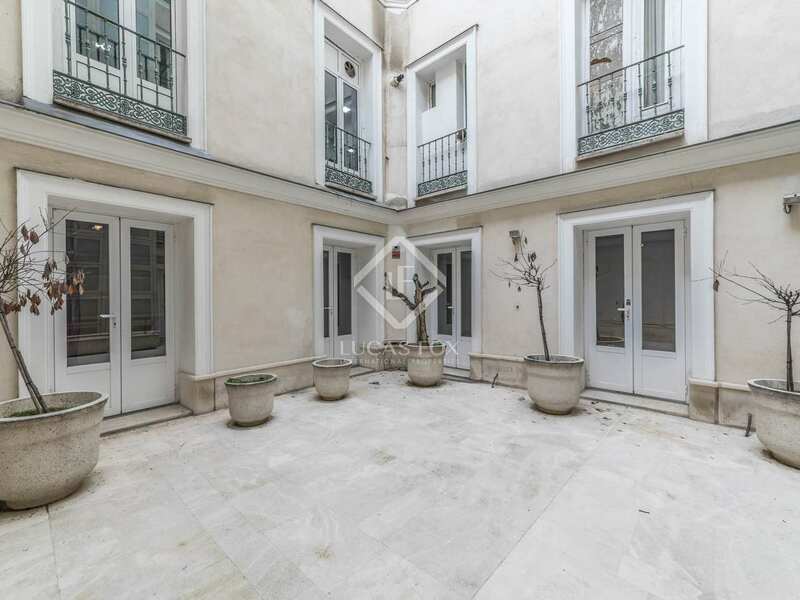 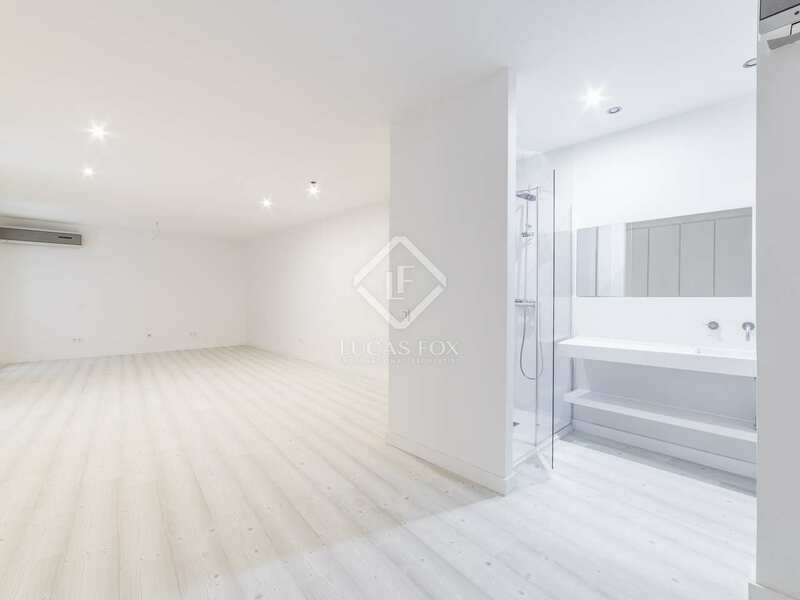 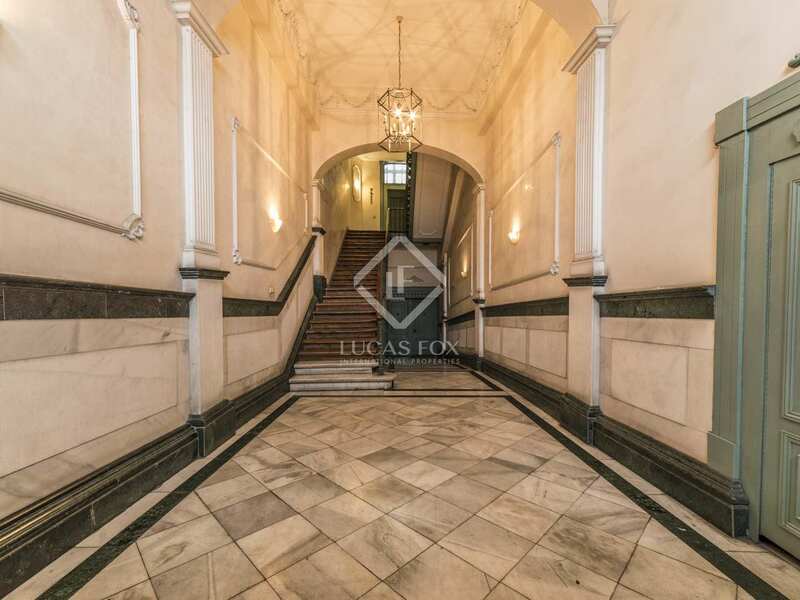 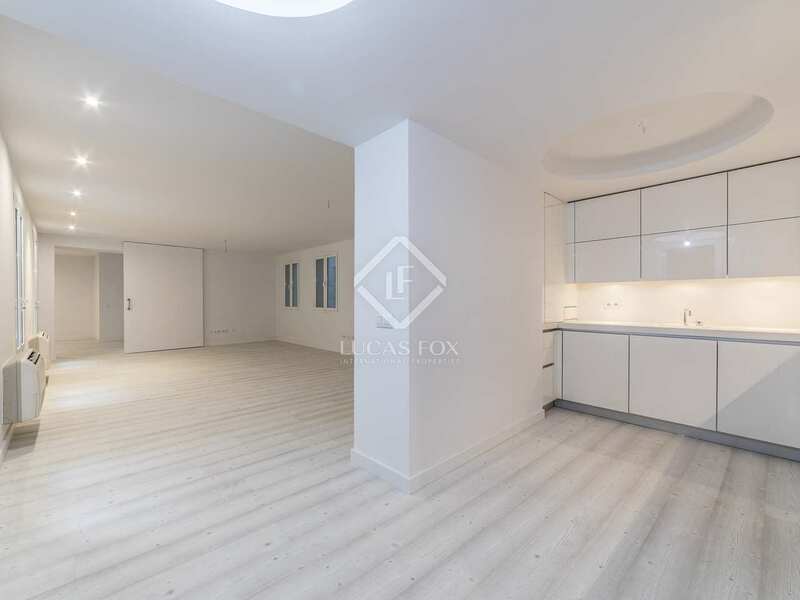 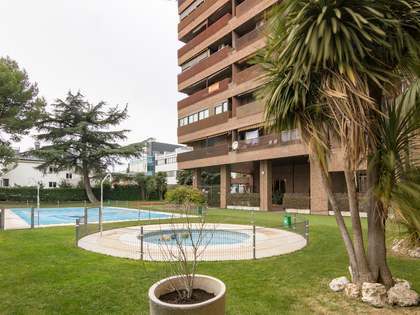 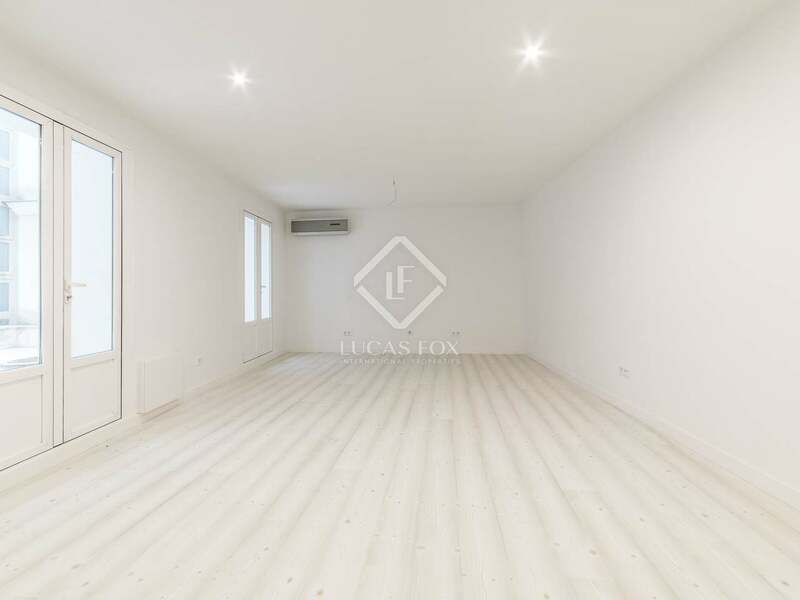 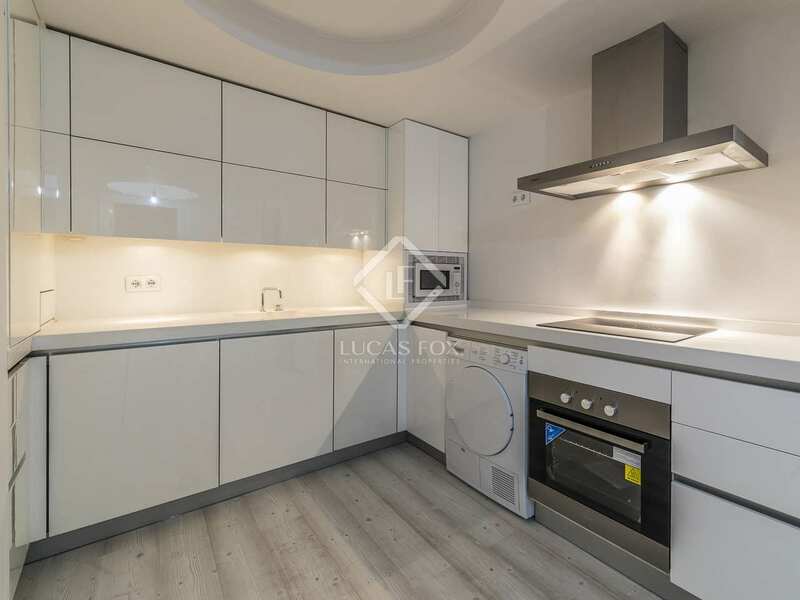 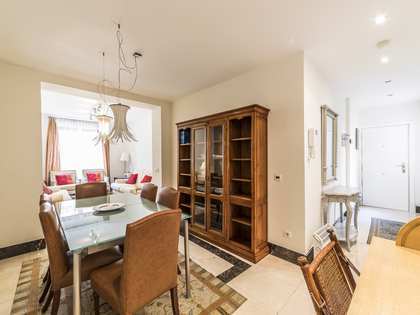 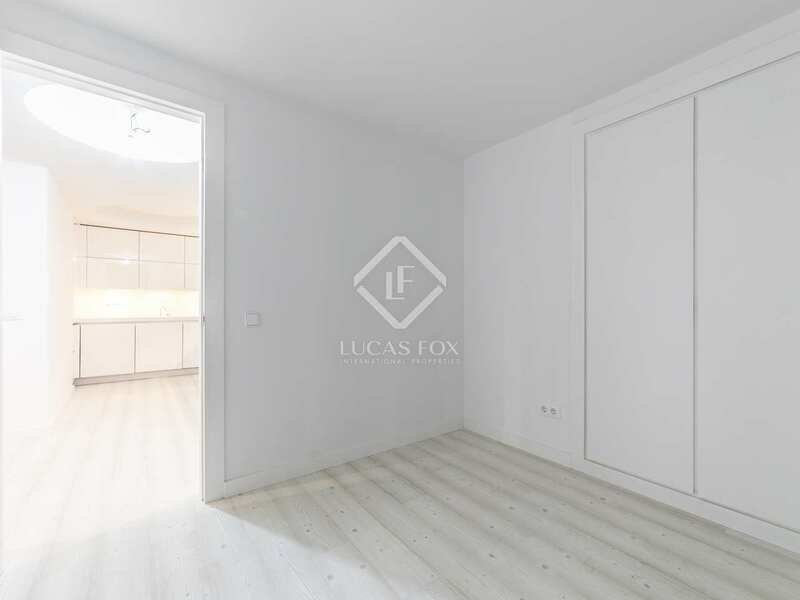 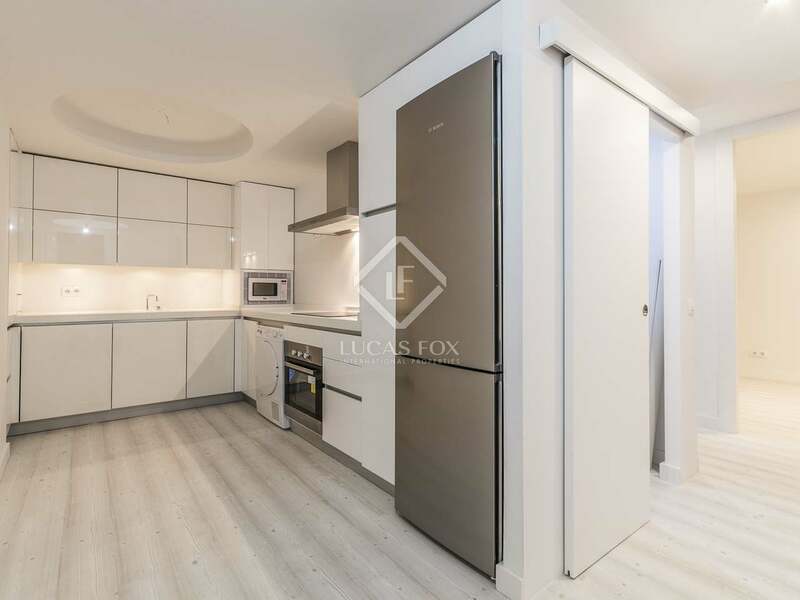 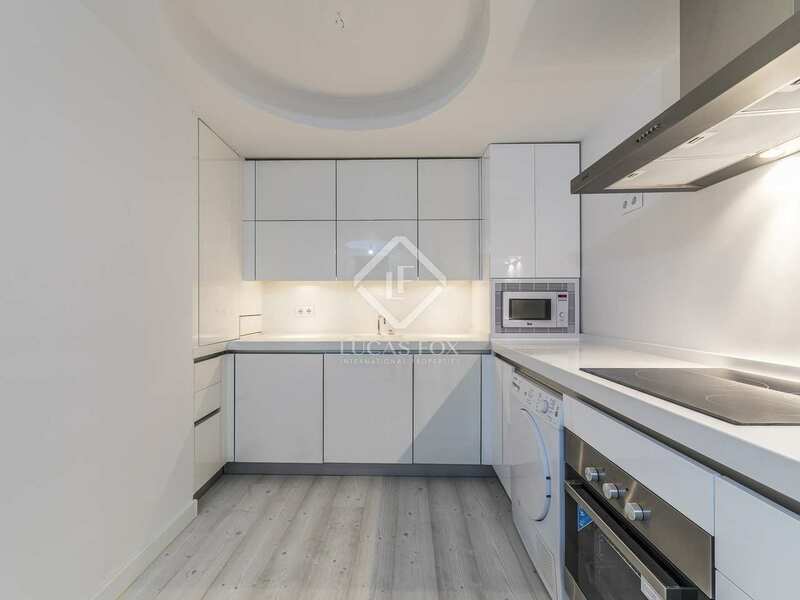 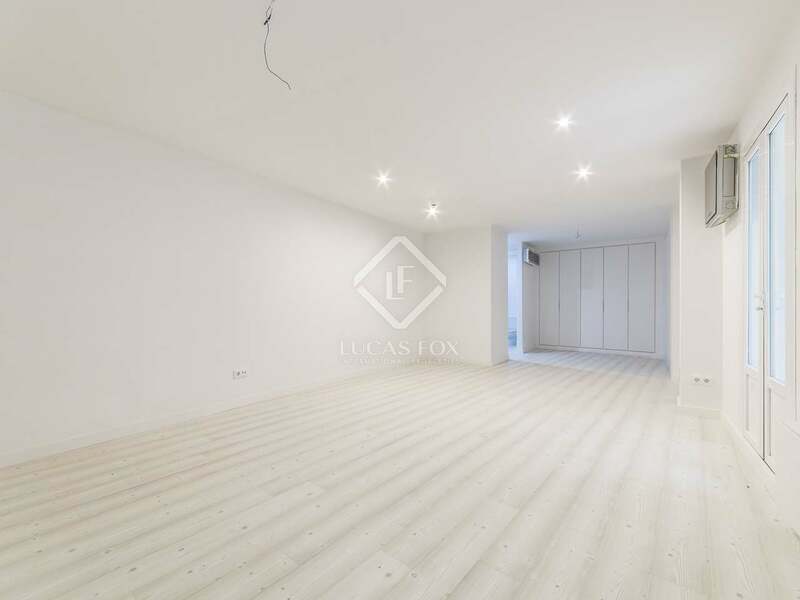 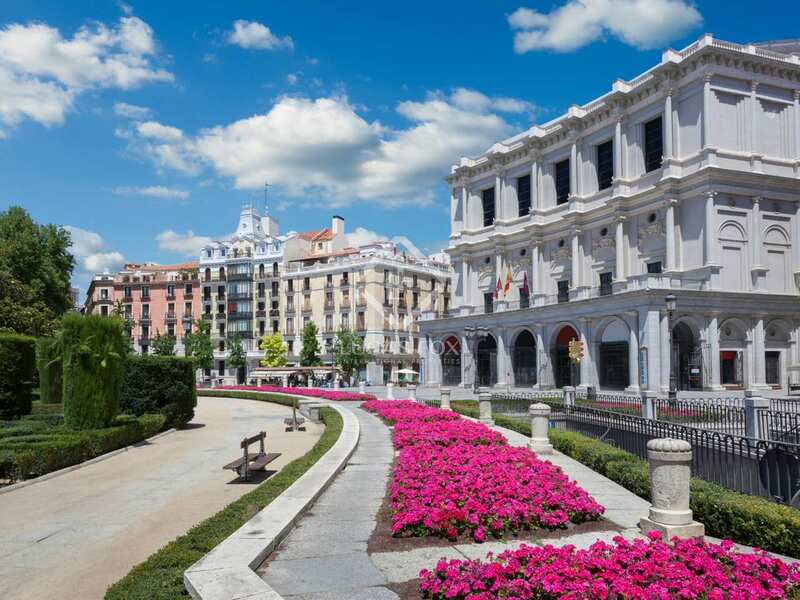 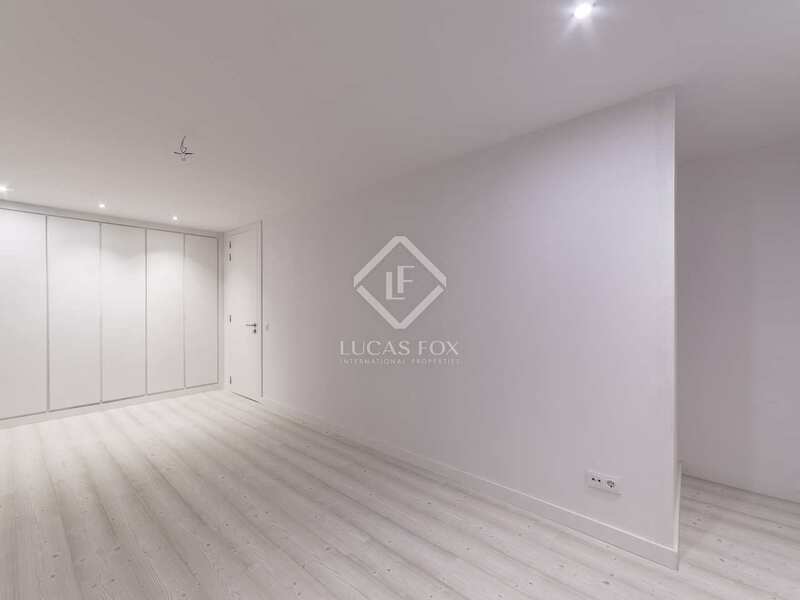 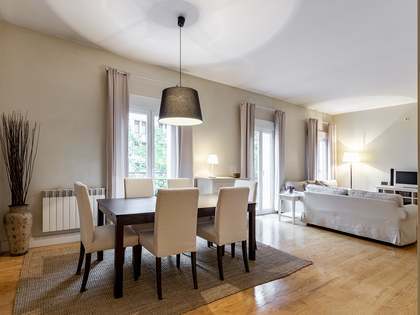 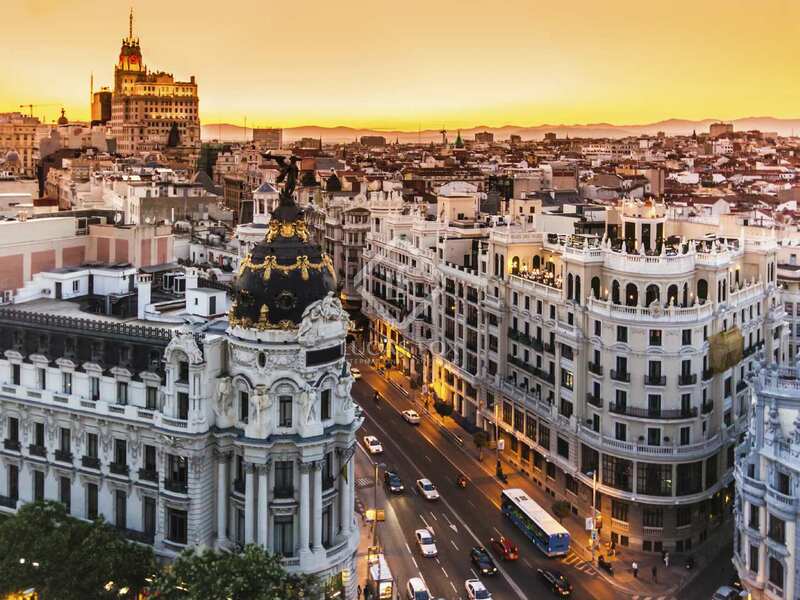 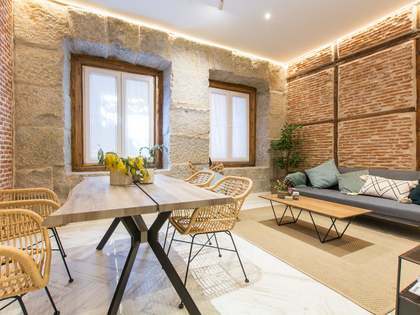 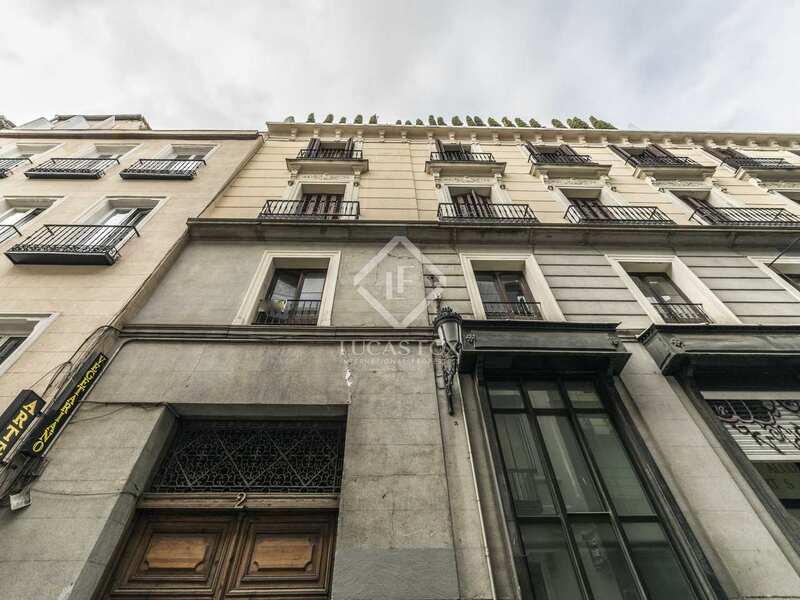 This property is located in the Huertas-Cortes area, a few metres from the Plaza de las Cortes, next to the Congress of Deputies. 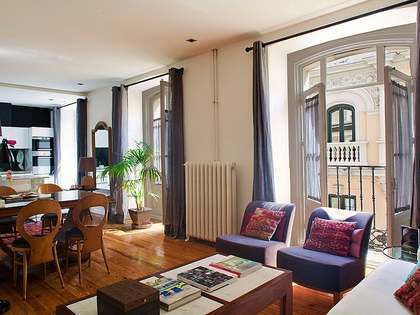 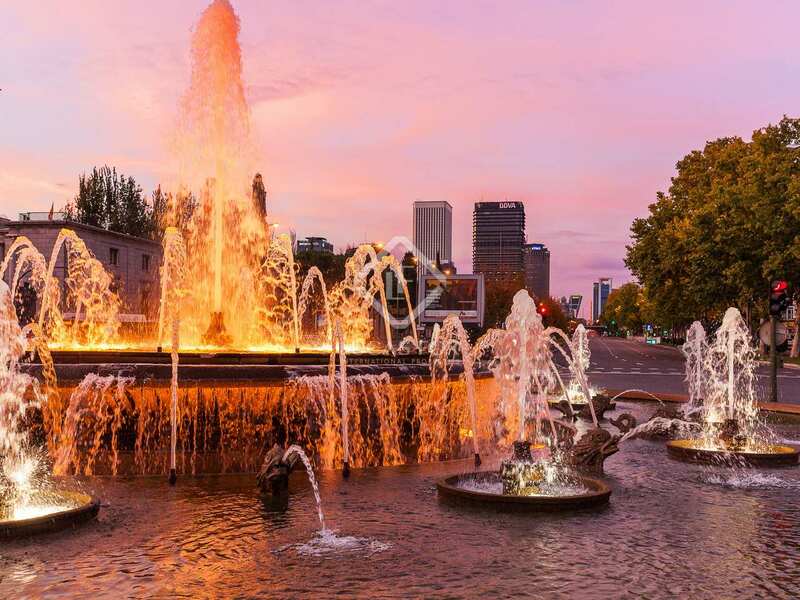 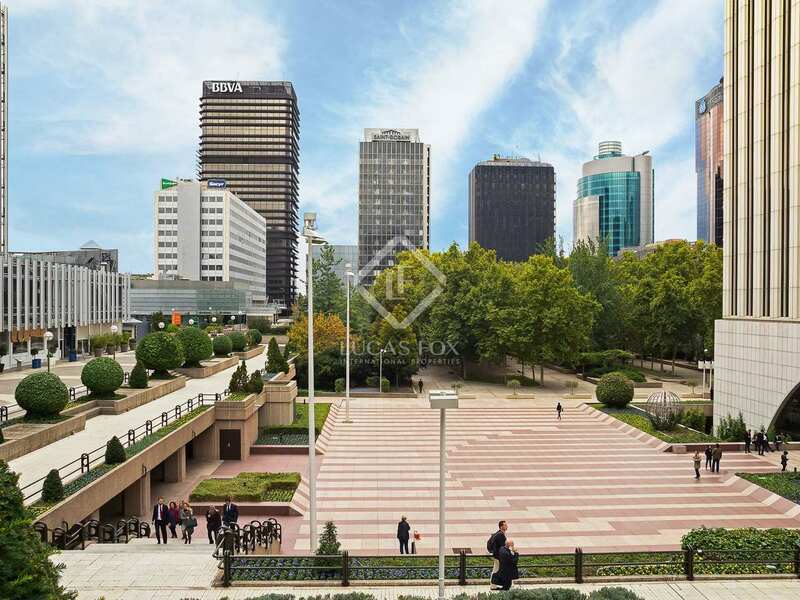 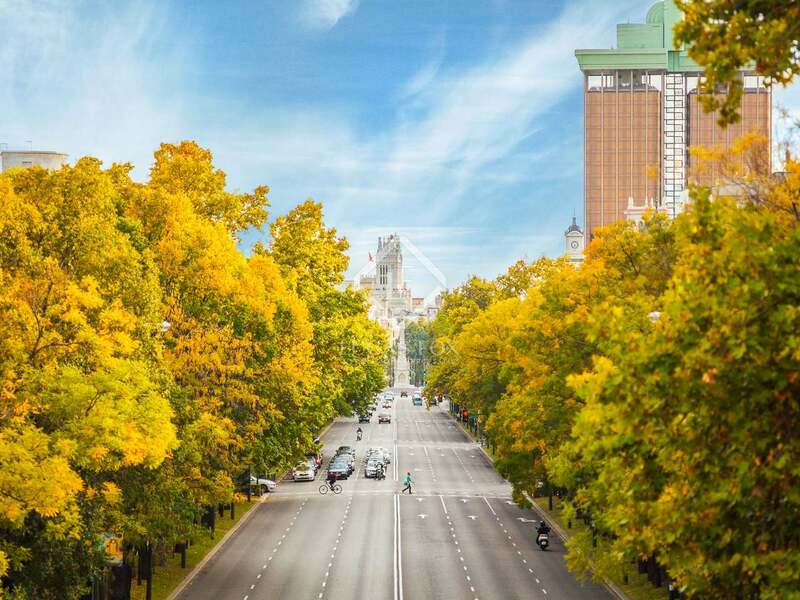 This area is well known for its cultural venues and shopping opportunities, and the building is located very close to the new Canalejas complex and the most distinguished museums of the capital.